Are you a science nerd, an aspiring scientist and inventor, or just a fan of all things scientific? 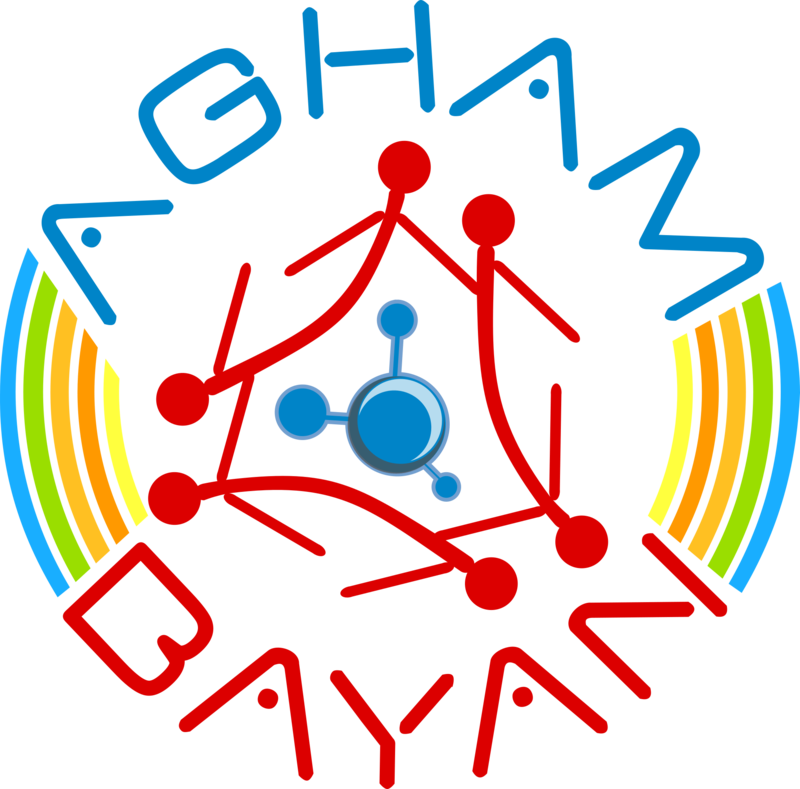 In a joint collaboration, the Department of Science and Technology and the University of the Philippines present to you, AghamBayan: A DOST and UP Technology and Innovation Festival! 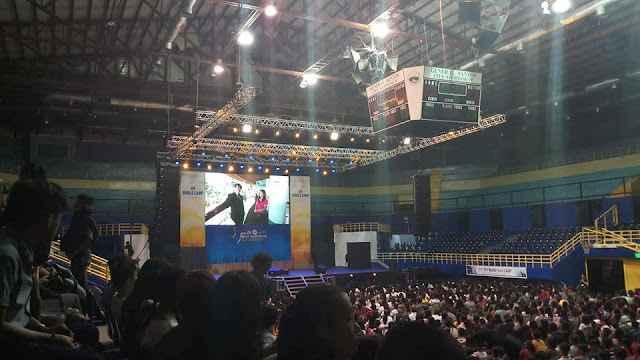 Here, they will be celebrating technological advances and innovations contributed by the University of the Philippines that have impacted the daily lives of Filipinos. Establish connections with future potential partners from the academe, the government, and the scientific industry.